Interested in the 2018 event? Please click here to see the new event page! 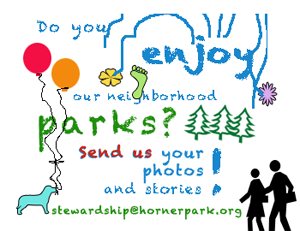 See you on Friday, July 14th at Horner Park from 6-10pm! 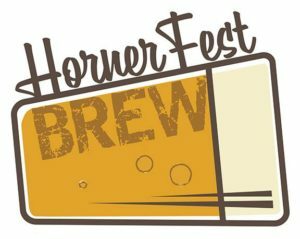 Our inaugural brew fest benefiting the sustainability initiatives of the Horner Park Advisory Council is Friday, July 14, 2017 in the north tennis courts in beautiful Horner Park. You can purchase the early bird tickets at: http://hornerparkbrewfest.bpt.me and by entering the code: EARLYBIRD into the password/discount code section. Looking for an additional admission discount? Sign up to volunteer at the fest and get a $20 ticket! Check the BrewFest Facebook page daily for updates on breweries. Bumpus and their powerful brand of funk and soul music channels the uplifting energy of Sly & the Family Stone, the energy of James Brown and the reflective cool of Marvin Gaye. Led by singers James Johnston, Ava Fain and Tina Howell, they bring together funky big beats, deep bass, lush JB Horns and a heavy organ sound that results in a high-octane musical funk frenzy.